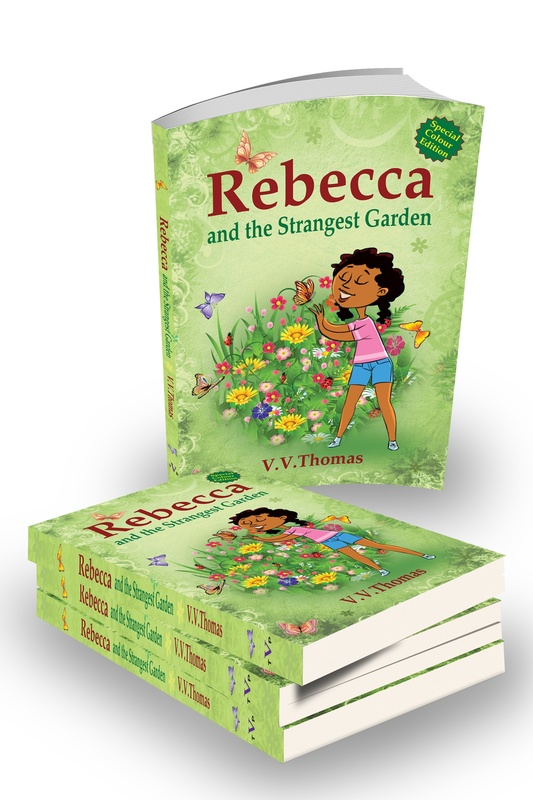 Rebecca and the Strangest Garden by V V Thomas is a great gift for young children. Why? Because it encourages children to respect and even enjoy nature. Today, most children enjoy computer games, the internet, their mobile phones and social media, as a result there is no time for nature. It is easy to forget that some of the best things really are free! Enjoying a walk in the park, learning how to nurture growing plants, observing the bees and butterflies on the flowers. All these activities are freely available, as a result there is no reason not to learn about nature. A great gift for young children is to remind them to value and respect nature around them. Most of all, caring for the environment is a key investment in their future. By respecting nature, they will be more likely to protect the environment and take action against anything which endangers the ecosystem. 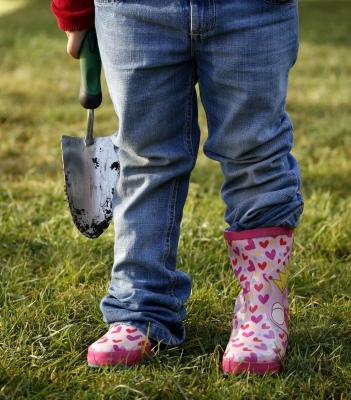 Encouraging an interest in gardening is a simple yet effective way to do that. Many schools are already beginning to teach and provide activities for children on how to garden. Children are becoming fascinated at how a simple seed, watered and fed can result in a large beautiful flower. In some cases, children are being taught how to grow their own fruits and vegetables. In Rebecca and the Strangest Garden, first of all Rebecca learnt that a great gift for young children and adults was her Aunty Sue’s garden. She enjoyed the flowers, the beautiful scents, and colours. 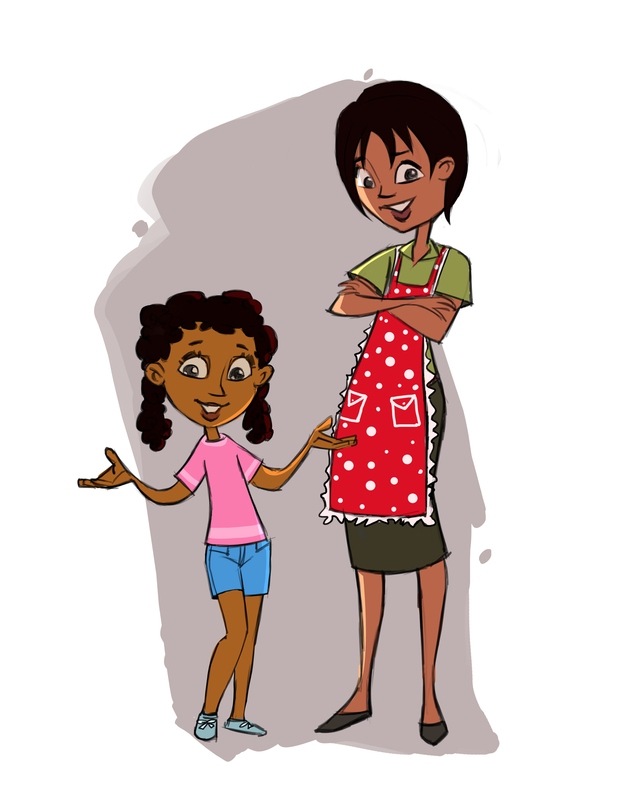 She learnt how bugs can harm the plants, but more so environmental pollution from smoke for example. Rebecca and the Strangest Garden introduces us to the central character Rebecca, a bright intelligent and friendly young girl. 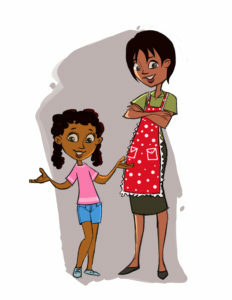 Though she is caring, she is witty and has a mature and responsible outlook. Indeed, the garden was a great gift for this young child, but ….Rebecca was a great gift to the garden too. 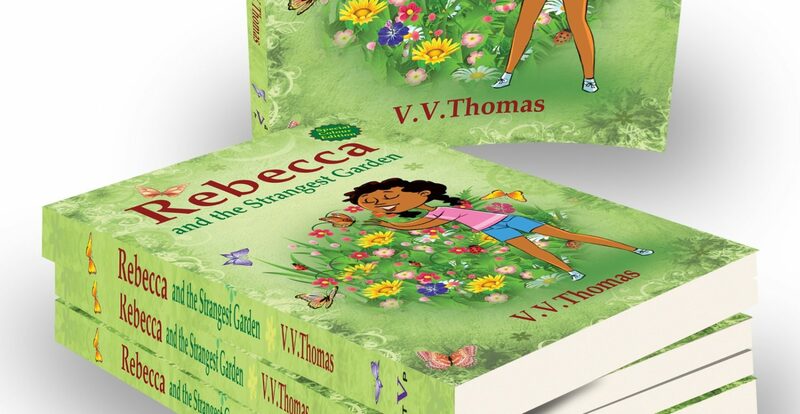 Get your copy of Rebecca and the Strangest Garden by V V Thomas! Available from Waterstones, Amazon and finally….from our shop!